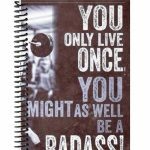 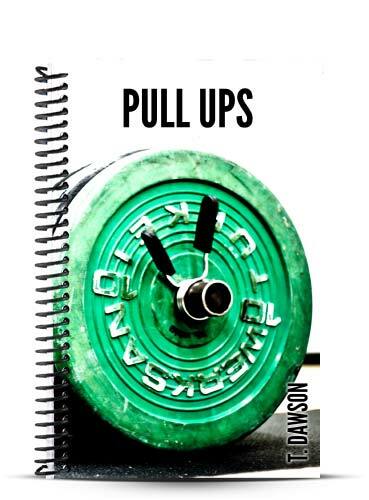 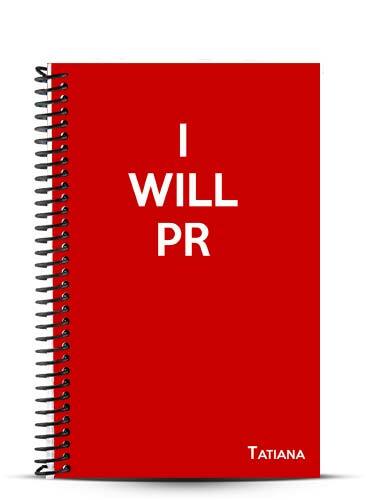 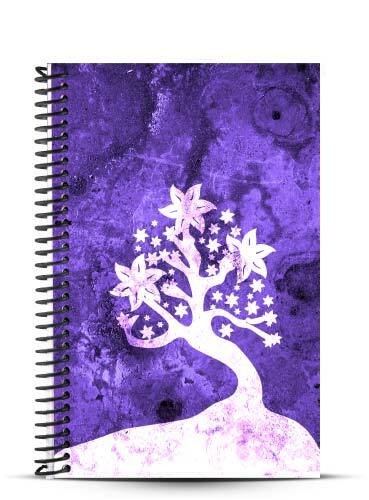 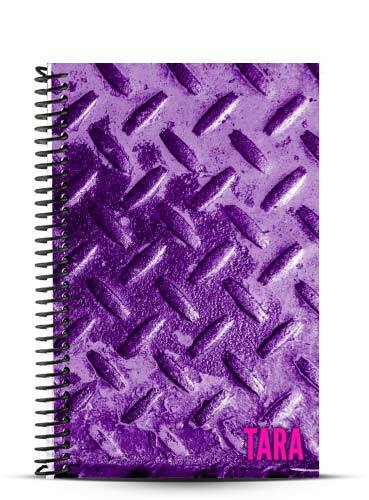 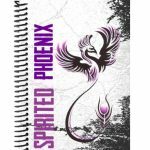 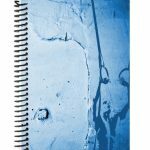 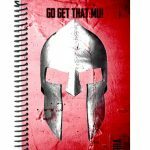 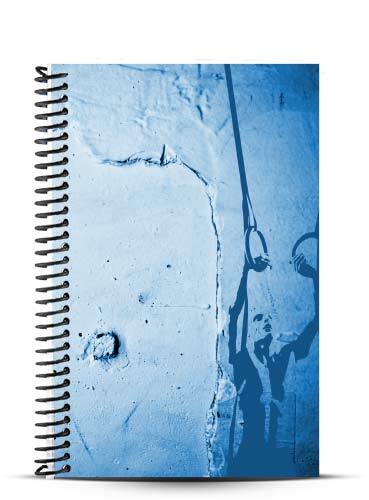 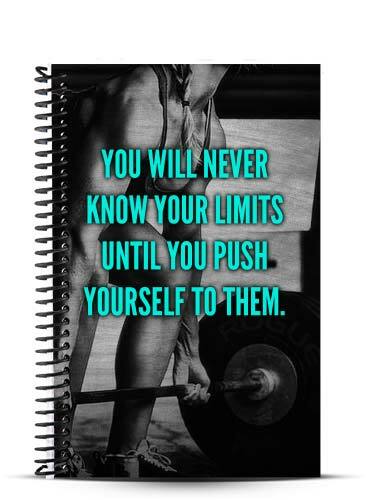 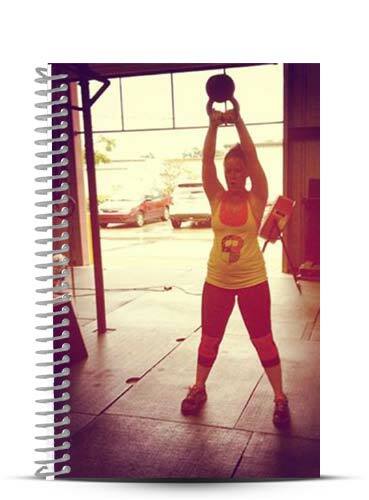 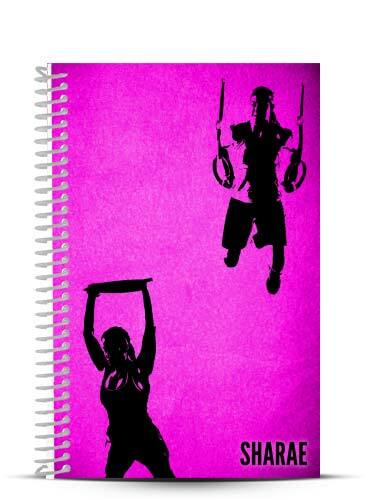 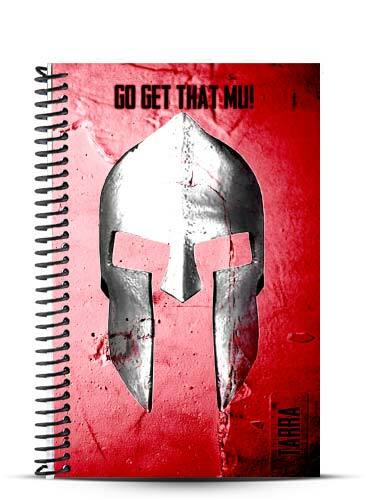 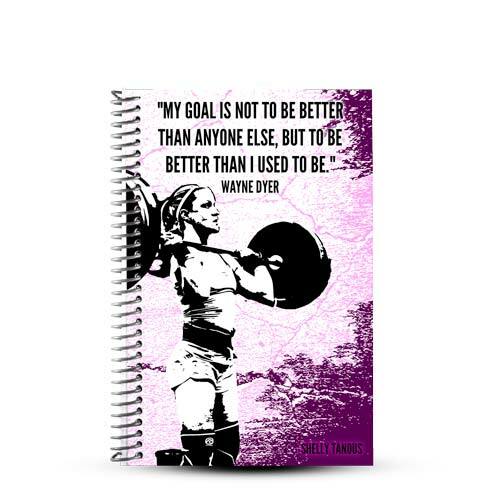 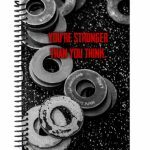 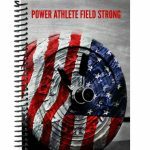 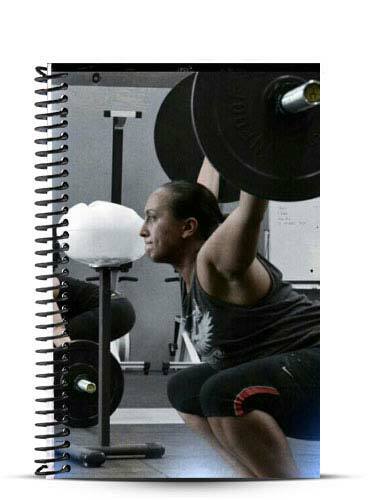 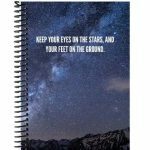 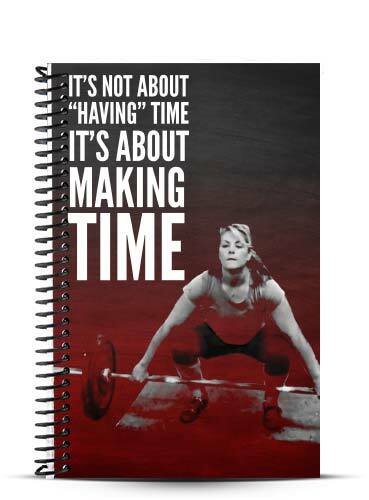 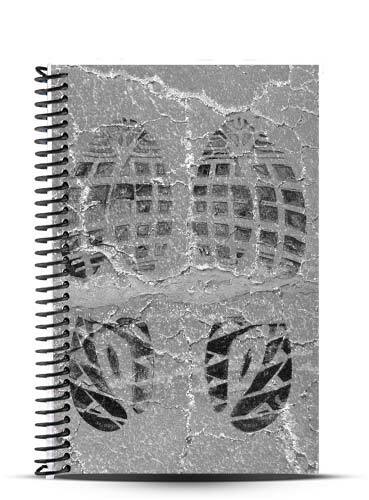 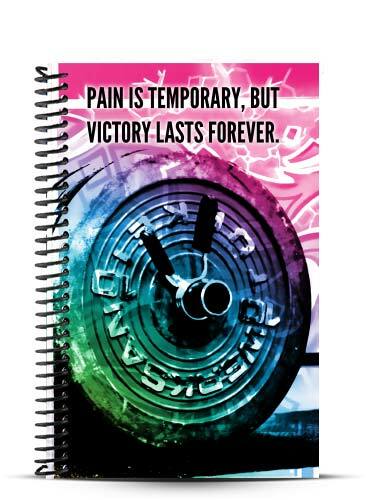 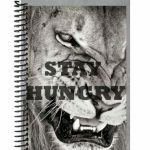 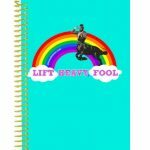 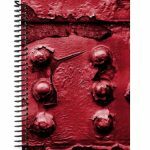 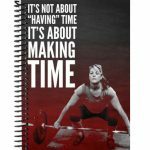 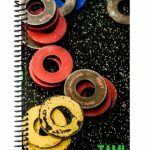 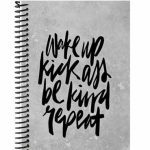 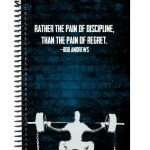 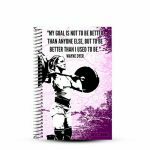 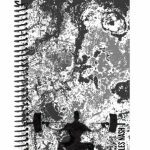 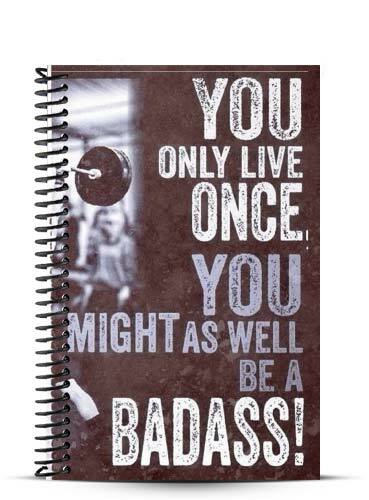 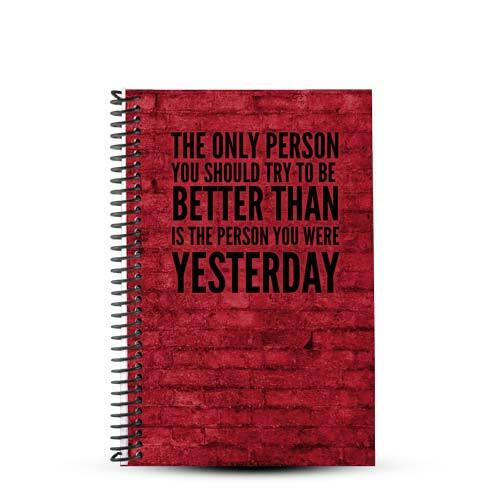 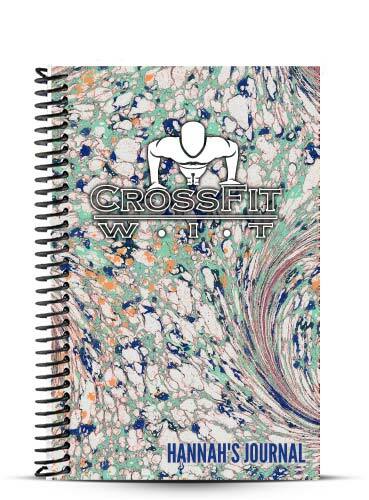 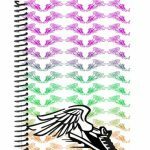 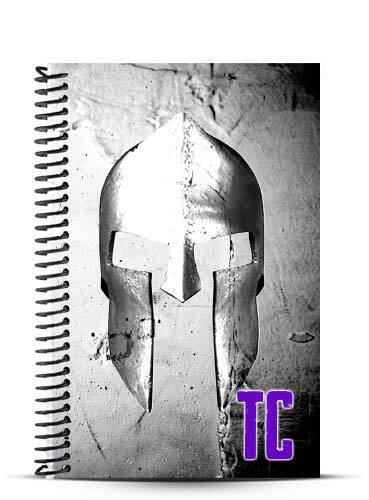 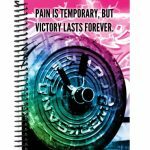 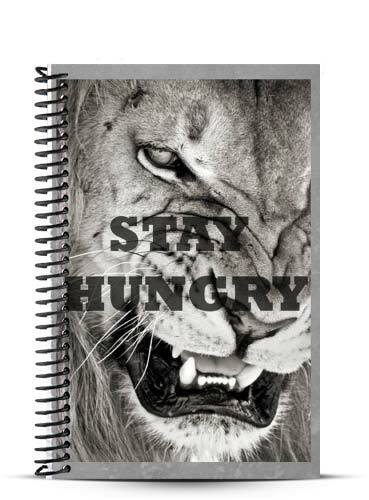 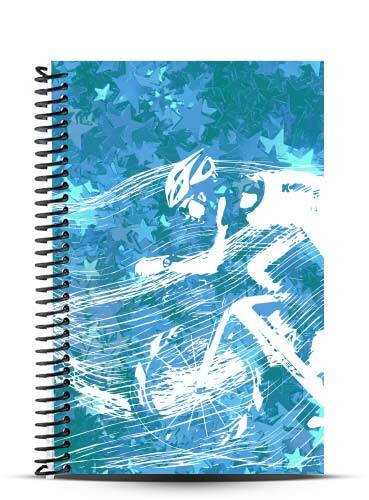 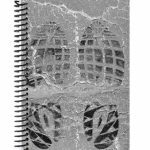 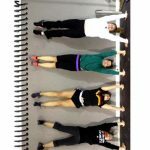 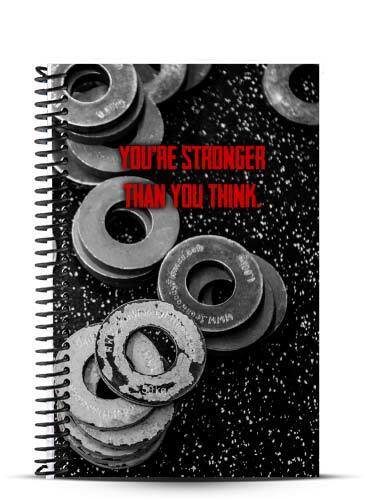 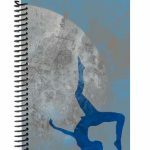 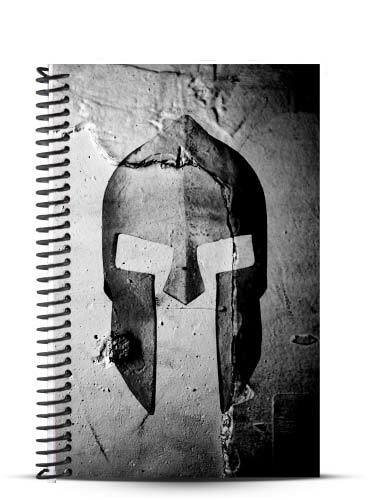 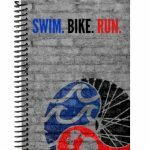 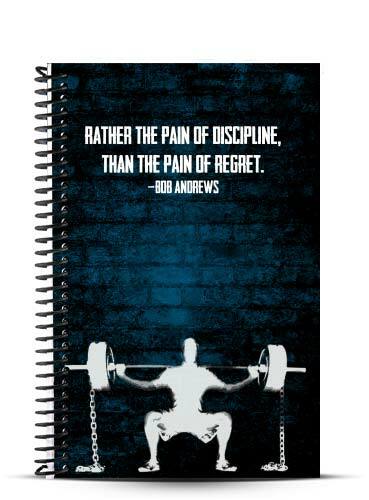 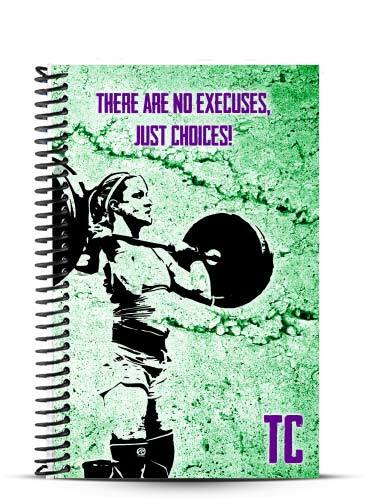 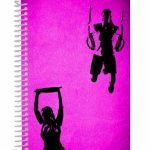 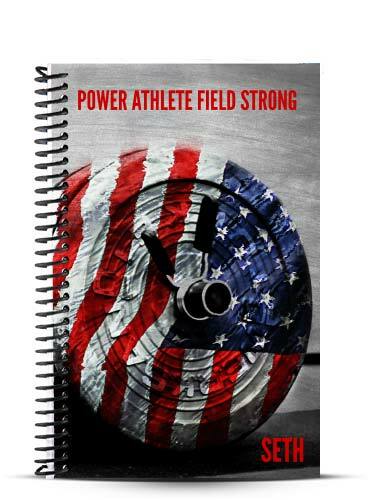 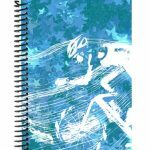 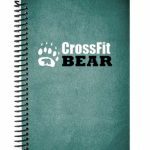 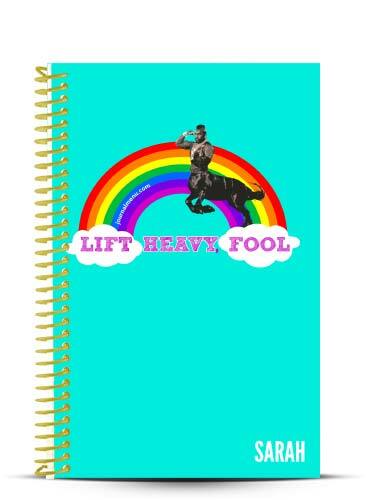 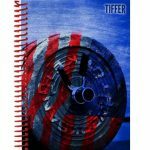 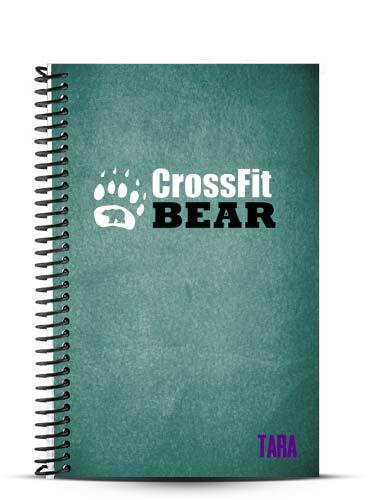 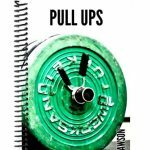 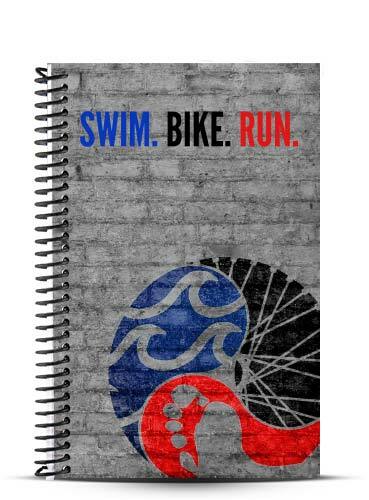 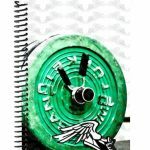 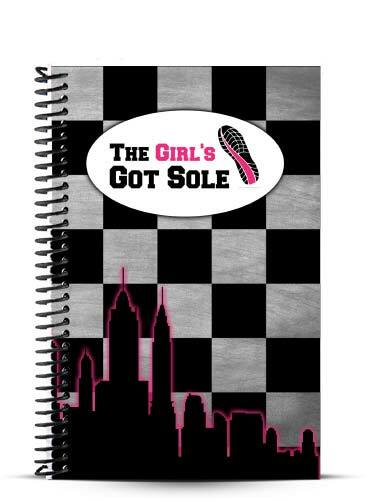 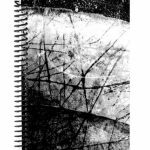 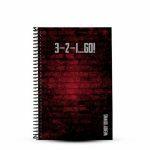 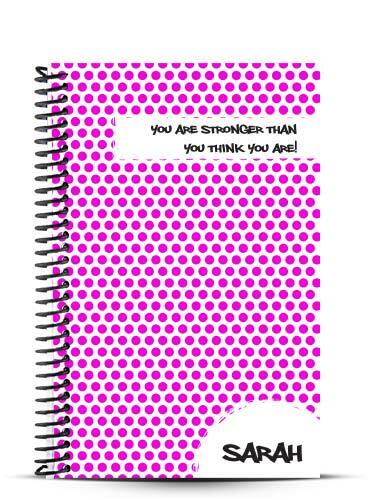 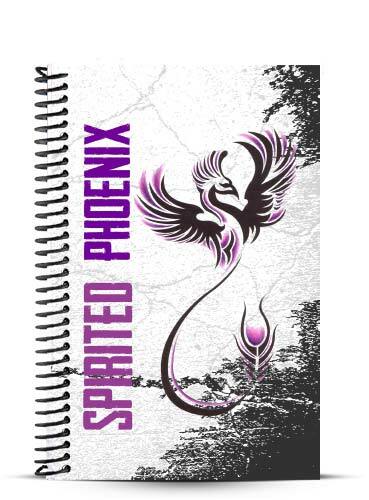 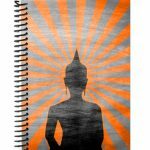 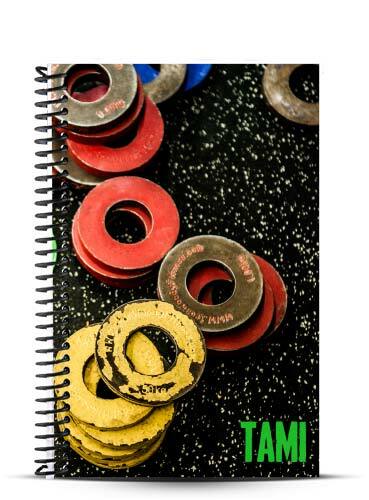 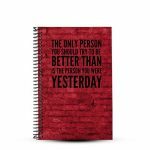 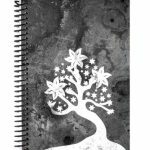 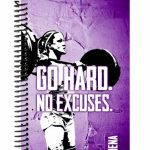 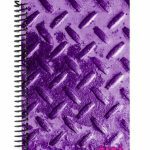 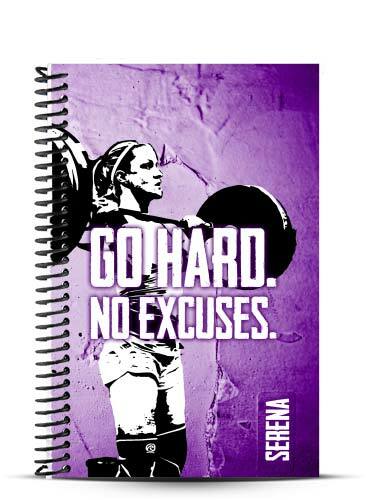 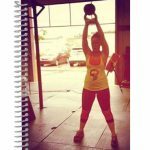 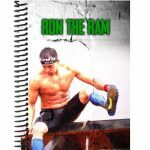 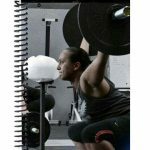 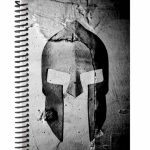 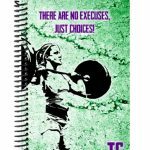 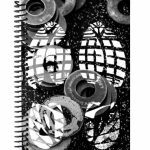 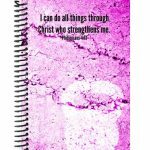 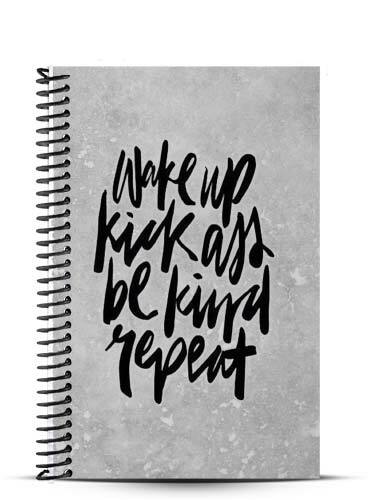 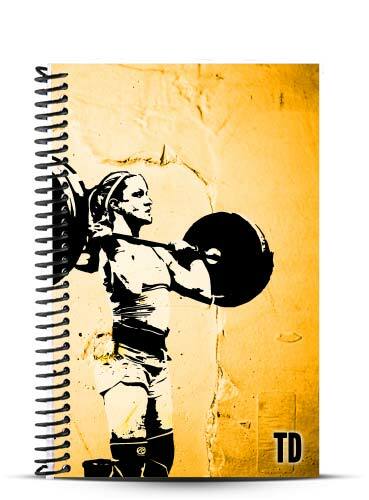 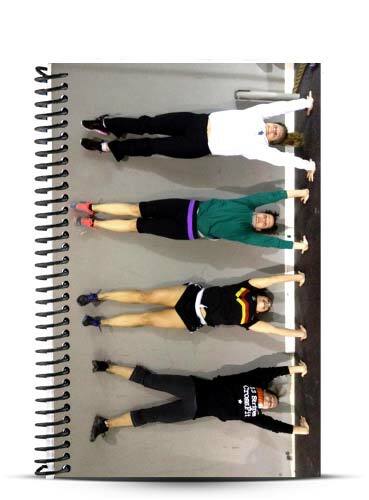 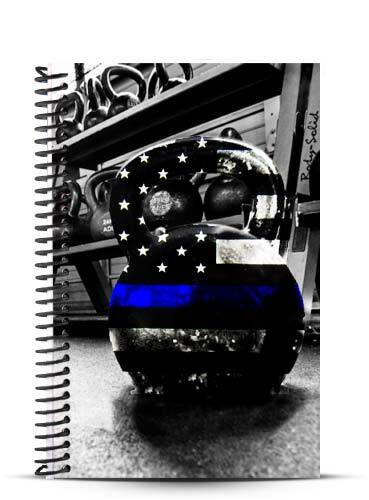 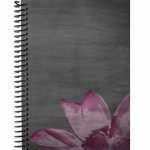 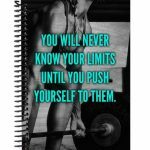 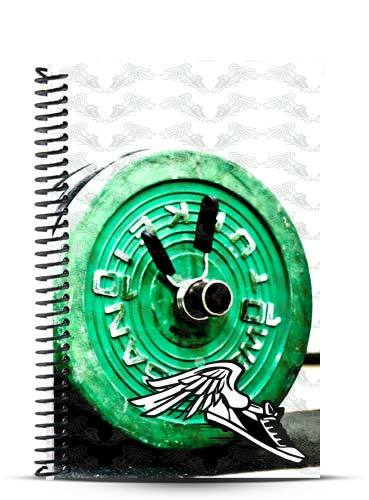 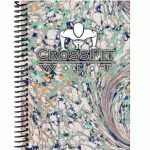 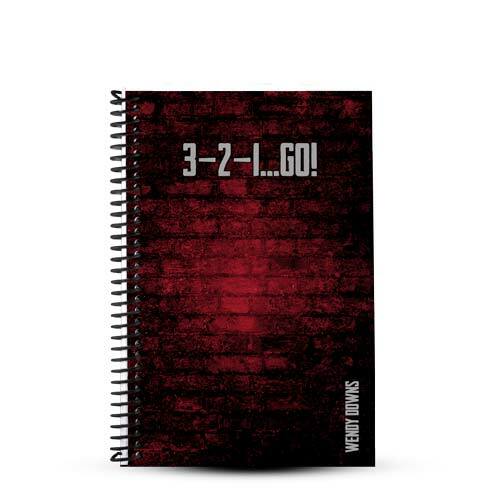 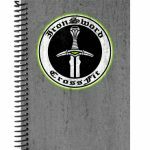 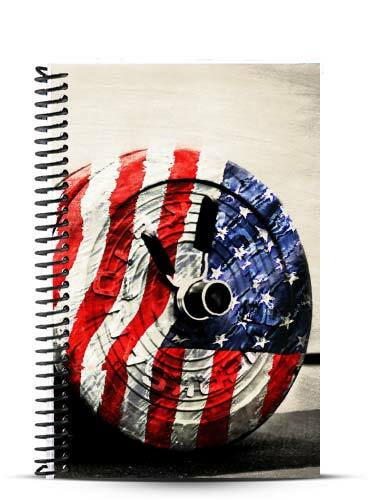 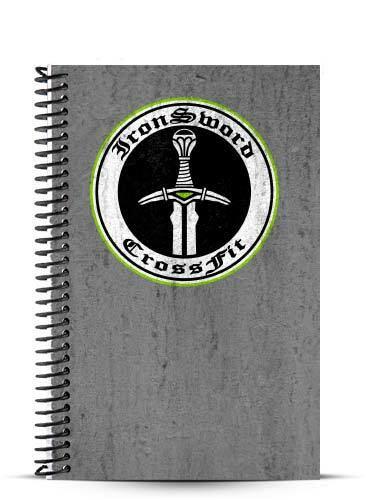 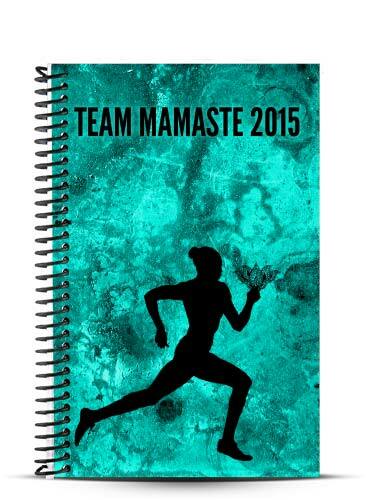 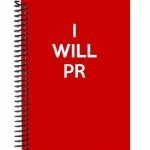 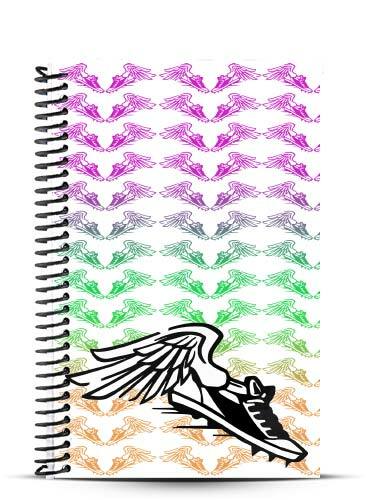 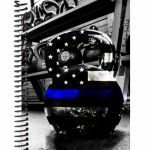 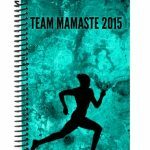 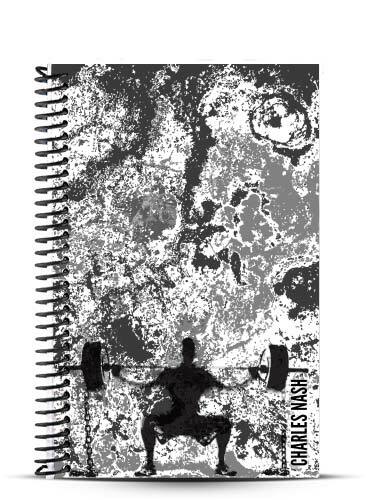 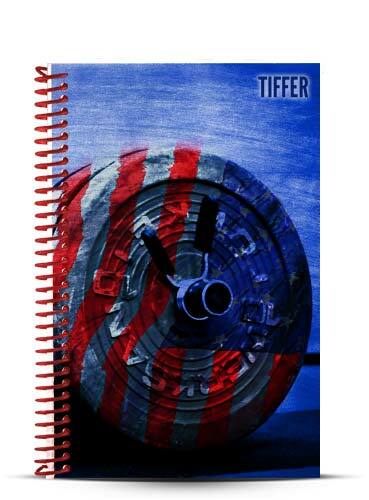 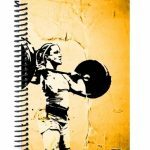 Preview some workout journal cover ideas and get some inspiration for yours! 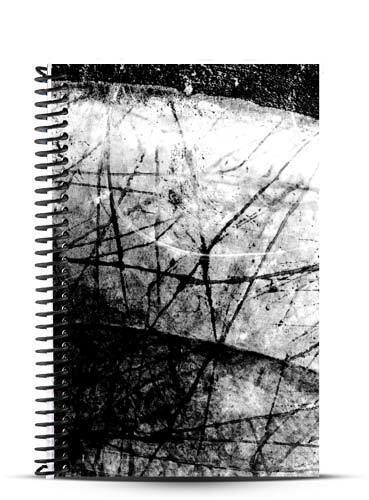 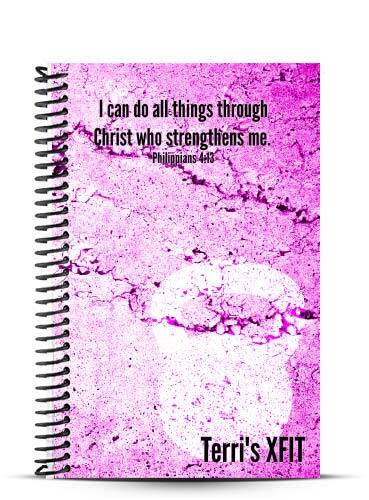 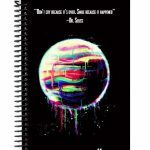 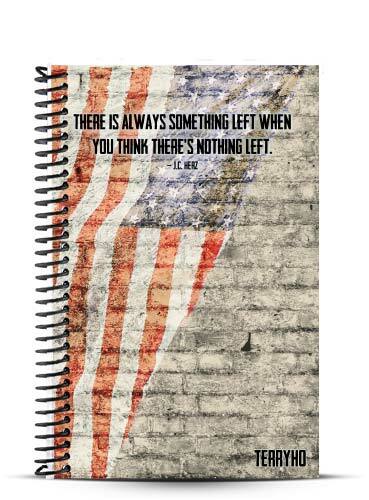 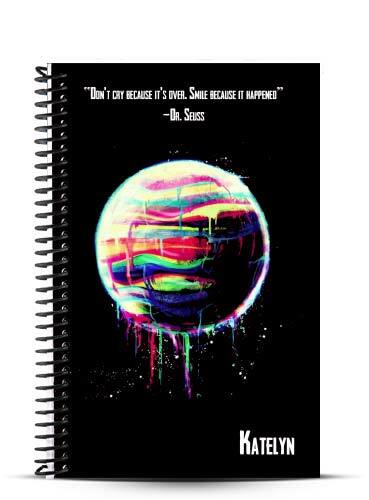 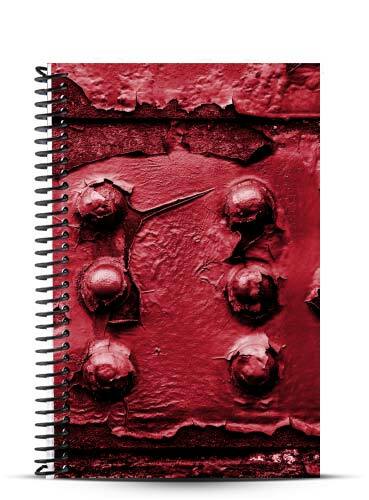 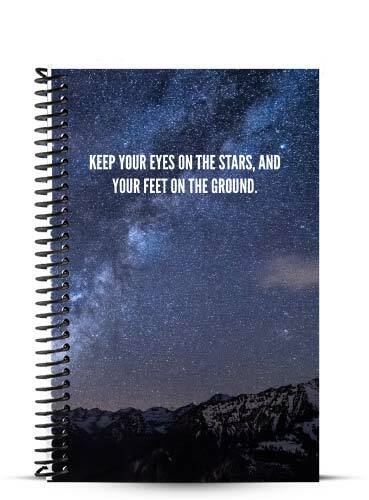 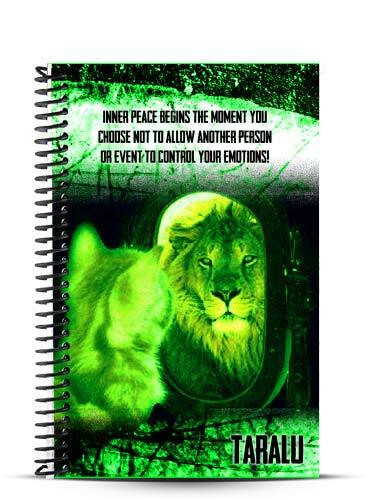 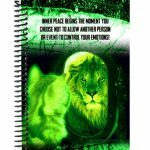 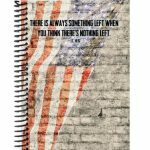 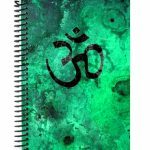 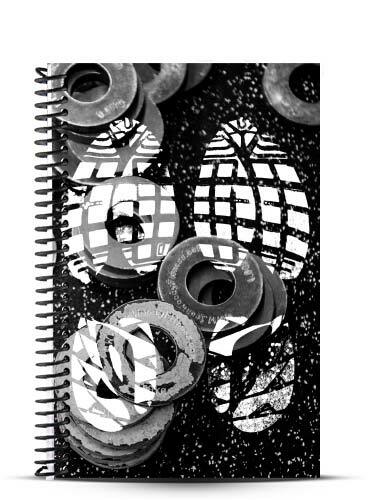 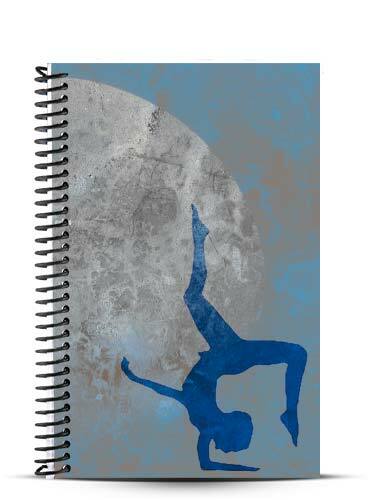 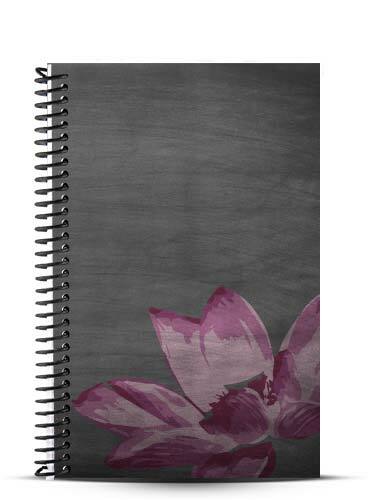 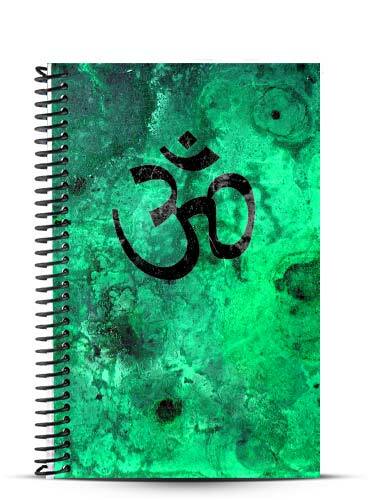 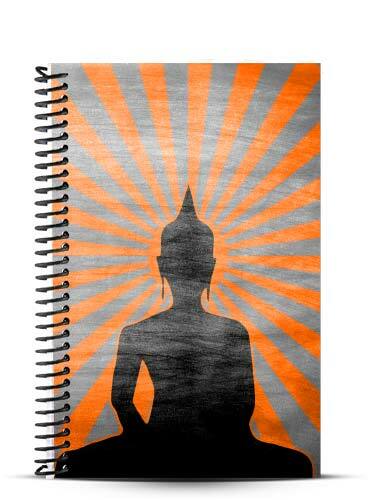 Browse the gallery to get some inspiration for your personalized journal cover. 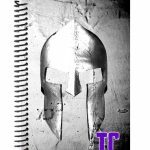 If you would like to copy one of these, please reference the name of the image in the order notes and any changes you would like. We will send you a preview for confirmation.